The evil queen Morgana has been defeated, and everything seems to be going well for Lynn and Edward, but the world of dark magic isn’t yet done with this unusual couple. Lynn has been bewitched by a malevolent force and has been taken to an alternate dimension to be crowned the next ruler of the shadows. It’s up to Edward to save her before it’s too late! • DO YOU DARE TO TRAVEL TO THE OTHER WORLD? 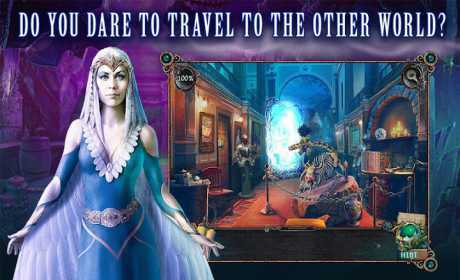 Whatever is waiting beyond this magic mirror surely isn’t friendly, and definitely doesn’t want you meddling where you don’t belong. You’d better watch your back! 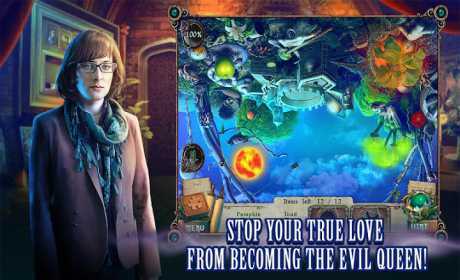 • STOP YOUR TRUE LOVE FROM BECOMING THE EVIL QUEEN! 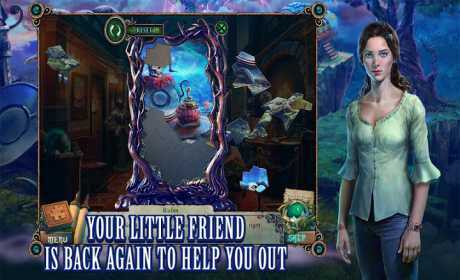 Do battle through a land of dark and twisted hidden object scenes. This trustworthy imp will help solve magical puzzles and fantastic mini-games. Keep these creatures out of the human world and enjoy additional Collector’s Edition exclusives including collectible Puzzle Pieces, morphing objects, and more!